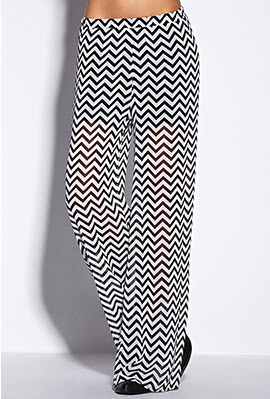 Gamecock Girl: Quick Poll: Gamecock Gameday Do or Don't - chevron palazzo pants? Quick Poll: Gamecock Gameday Do or Don't - chevron palazzo pants? Gamecock Gameday Do or Don't: chevron palazzo pants?